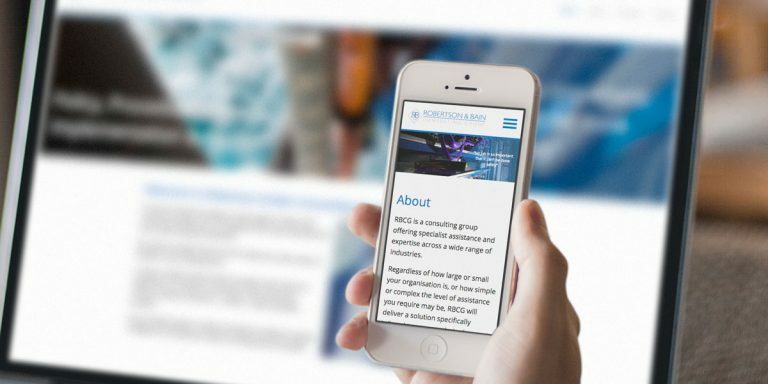 Danny Bain and Liam Robertson asked us to design a website for their new health and safety consultancy business. The new website was to have basic functionality for the initial launch with scope to add extra features in the future. The main focus was on presenting the different services they provide. The website was designed to have a range of colour schemes to help differentiate the sections.